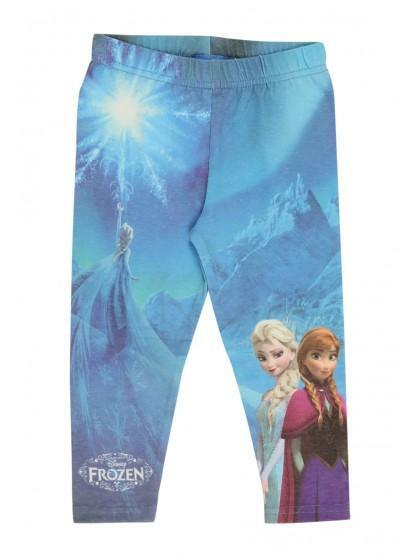 These younger girls' Disney Olaf leggings are a must-have for Frozen fans! 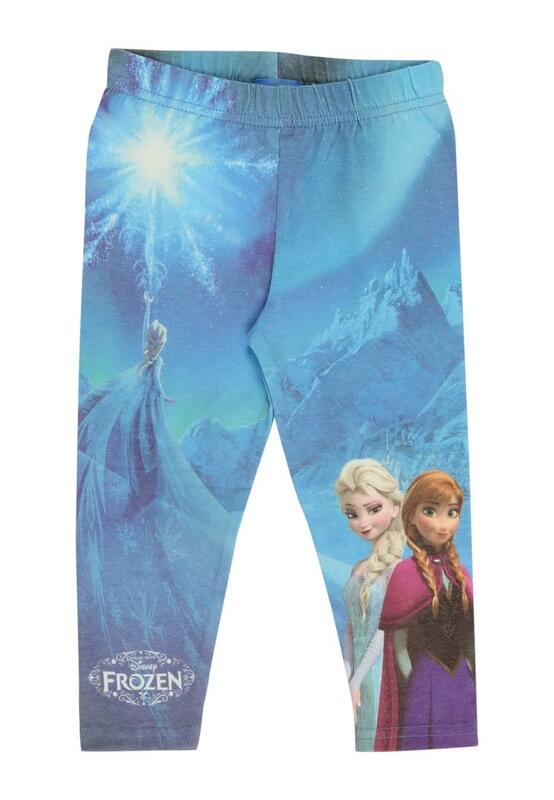 They feature a sublimation print of Elsa and Anna and the castle behind. Shipping to the UK only.